Why are you Progressives so afraid of FOX News? Are you afraid of what is going to happen to your anti-Constitution asses when you get defeated in this year's midterm elections? Oh, do tell us what's gonna happen to our "anti-Constitution asses" when we get defeated! Inquiring minds want to know. 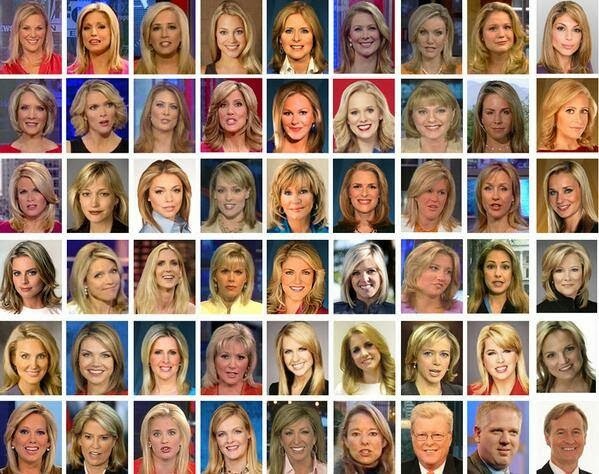 Attila, Honey, the Fox News crowd is gonna hold us all down and bleach our hair! Ha. Women are given opportunities to advance and JW complains. Is it a coincidence that all those blondes act like idiots as well?